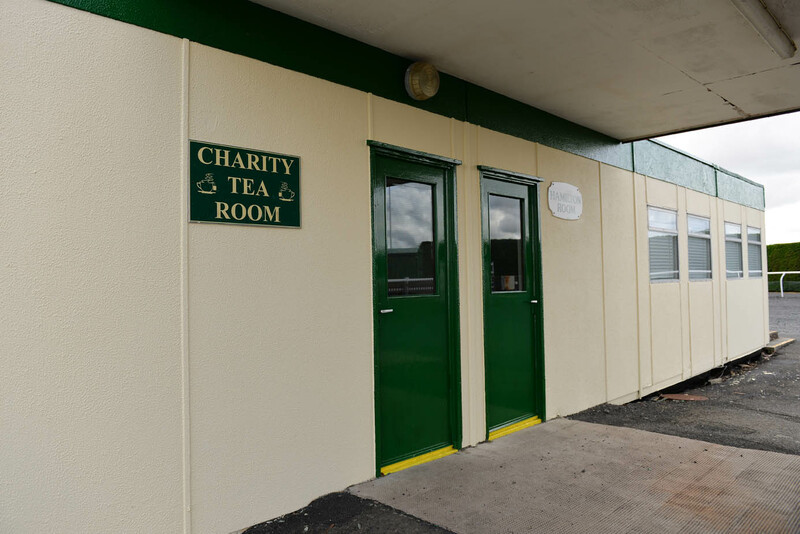 The Charity Tea Room at Kelso Races is a unique feature to the racecourse. 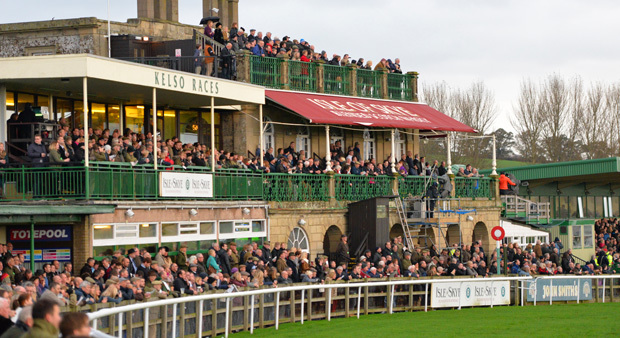 It has been open since the 1980s and gives local and national charities the chance to showcase the great work they do. 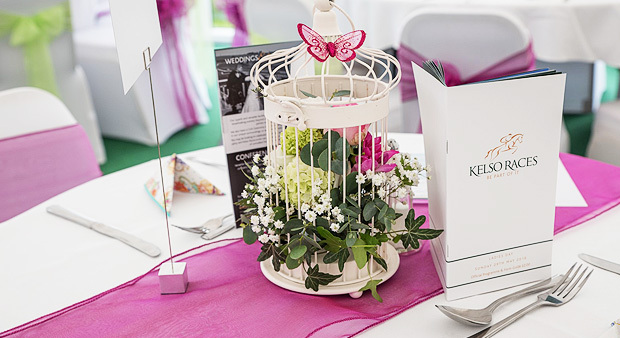 Situated in the members enclosure the tea room offers a verity of hot and cold refreshments to our Members all lovingly prepared by the charity of the day with all profits going directly to that charity. 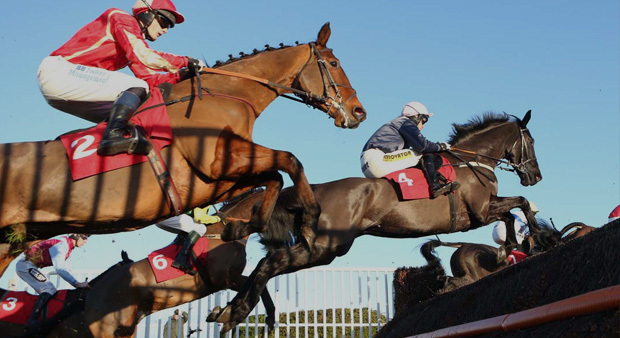 With on average 14 race meetings a year this offers support to many great charities over the year.